Landscaping and painting part of Company’s 2008 leadership conference. 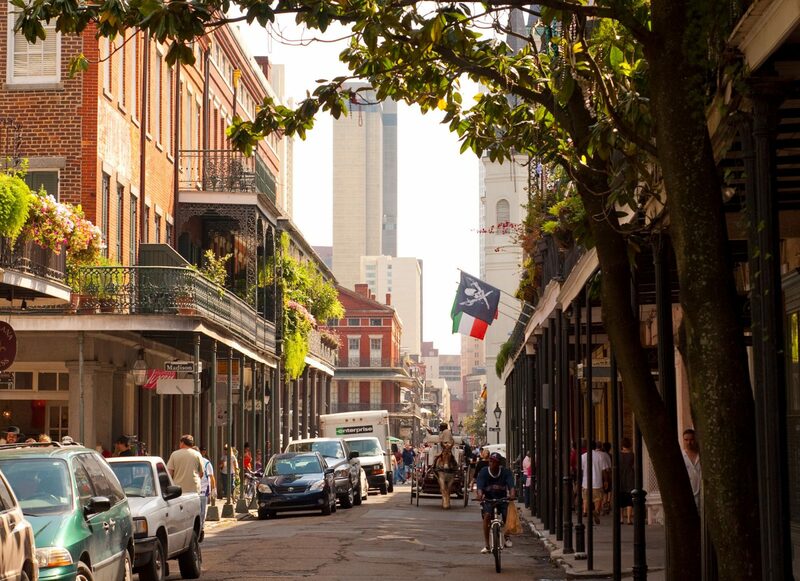 In an article in Travel Smith, PRC’s Mary Fitzpatrick discusses the impact of voluntourists and preservation organizations on the rebuilding efforts of New Orleans. The San Francisco Chronicle’s John Flinn volunteers for Rebuilding Together. Rebuilding Together continues helping Katrina victims. The Times-Picayune reports on Rebuilding Together’s October Build. The Community Build Initiative brings out 700 local volunteers over two October weekends to help bring our neighbors back to New Orleans. Popular Mechanics lavished praise on Rebuilding Together in its September issue. Aaron Tester and Raymond Boutin rode their bikes across the country to benefit Rebuilding Together.